FedExFamilyHouse is a home away from home for out-of-town families with children receiving treatment at Le Bonheur Children’s Hospital. 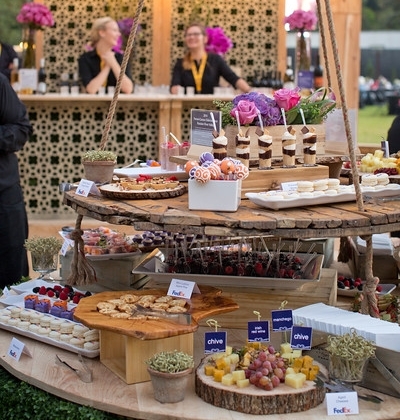 Thanks to our generous sponsors and community support, the Memphis Food & Wine Festival has been able to raise more than $225,000 to benefit FedExFamilyHouse. Contact us today to learn more about our sponsorship opportunities.